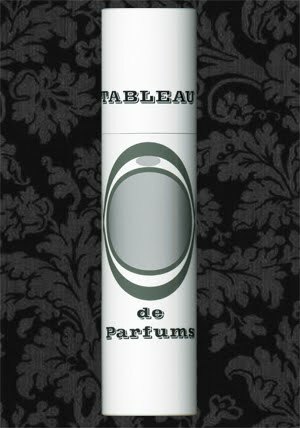 Dark Passage is a limited edition, g-o-r-g-e-o-u-s perfume by Swiss genius Andy Tauer which doesn't smell of honeysuckle. It does smell of film noirs and danger though like there's no tomorrow. Last time Tauer issued a limited edition it was the legendary Orris. If this hasn't had your ears perked up, I don't know what will. 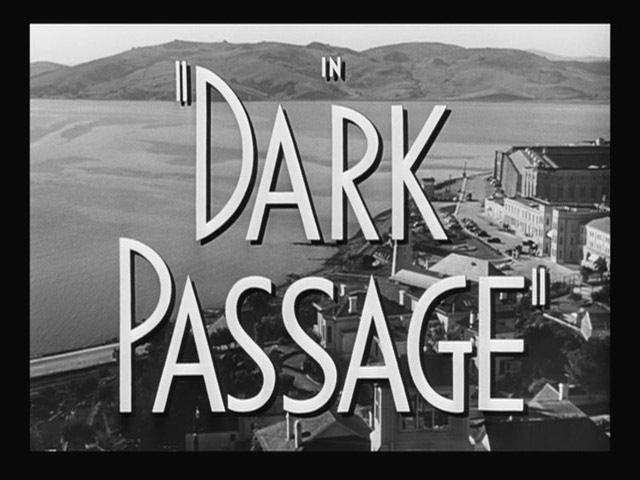 Perhaps that Dark Passage is a dark alleyway of a scent, full of spilled booze, contraband and dangerous women with luring tentacles the size of Barbara Stanwyck's evil quota in classics of the genre. I can only say I was very honoured to be among the extremely few people who got to try this amazing perfume. Dark Passage is also rebellious; as Tauer says about the creation: "For me this first SNAPSHOT fragrance comes as a relief. Finally, I can do a fragrance that does not need to go through any distribution and sales machinery and EU registration and other investments. It is just here. 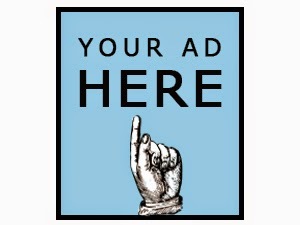 If you are interested in it: Get it." Dark Passage is perched on the darkness of natural, dirty, raw patchouli, a note poised between the woody and the camphorous. "Patchouli coeur which means”heart of Patchouli” is basically a patchouli that is rich in patchoulol. I am using a quality that is 66% patchoulol. I use it together with “standard” patchouli.[... ]Patchouli coeur is even a bit more on the light, airy, musky side. Yes, there is a musky aspect that is stronger and underlined in Patchouli Coeur. I got mine from Ventos, but the description on Robertet‘s internet site is wonderful. It is in French and thus even more mysterious: “Odeur : le cœur de patchouli présente un aspect olfactif très propre, ambré, terreux, patchoulol, oriental.” Thus, it smells clean, of ambergris, earth, patchoulol, and oriental", clarifies Tauer. But that's not all, nor is it the whole truth: Dark Passage is a perfume full of patchouli and you can't but like that material to fully enjoy it, but there are other elements to entice and to sway the character. Labdanum I believe, coupled with [no, I was wrong] beeswax musky-animalic notes, giving a sweet, intimate, almost suede aspect; a very prominent cocoa note from natural cocoa absolute, not wrapped in gourmand wiles but rendered bitter, noir, dirty, tobacco-rich...There's also a bit of birch tar, which aids both the bitterness of the chocolate facet and the leathery note, as well as a snippet of vetiver, rendered musty and as black as the night on the swamp where someone is dumping bodies on the hush. Most importantly: Dark Passage is not bound by IFRA rules! If you want to compare with something you might have tested already, I can only think of Ayala Moriel's Film Noir, which is another dirty, deeply dark heartless patchouli; that one isn't as cocoa-rich, though as this one. Packaged in 7ml enamel atomizers and available in limited edition quanities, the Tableau Snapshots are smaller in scale and with a different scope. You can find all about the inspiration, the project (part of Kickstarter to promote the new Brian Pera film "Only Child") and where to buy on this post. HURRY!! Dark Passage is only available till March 29th! One small sample available for one lucky reader! Draw is now closed, winner announced on Home page. In the interests of disclosure, I was sent a sample by the perfumer. Please enter me in the draw! This scent it sounds interestign and incredible and I'd love to try a sample. I'm a big fan of leather notes in perfume. Thanks!!! Wow! Please enter me in the draw. Dark Passage sounds fantastic and I love the innovative way of linking perfumery with (indie) movie industry. I would be happy to take part in the draw. I'm very curious about Dark Passage. Please enter me in the draw. Dark Passage sounds so mysterious. I'd love to try this. It does sound very evocative! I'd love to try it. Please enter me in the drawing. Thanks! I'd certainly love to try it. And let's hope lots of people make pledges! It sounds exotic and fascinating. I can't even conjure up what this must smell like. Please enter me in the draw. please enter me in the draw! i'm itching to try this fragrance! 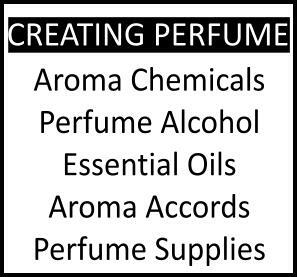 i love andy's work!so many beautiful fragrances to try so little money! I just read the rewards you get for donating on "kickstarter". That's an amazing idea!! Fundraising is cartainly funnier and more accessible than investment, where unless the capital is substantial, you get peanuts with much risk! Sounds amazing, please enter me in the draw. I'd love to try this: please enter me in the draw. thanks! Sounds lovely! I would like to be entered in the draw. This sounds wonderful! Enter me in the draw! I'm not usually wild for iris but the descriptions of this have me intrigued! And I generally love Andy's creations. Count me in! I want to smell anything that is evocative of 'a night on the swamp where someone is dumping bodies on the hush.' Adore the image, as well as some of the listed notes! As a Tauer fan and happy wearer of several gems of him, I light a candle, praying the gods of perfumes freaks to win this one. I'm happy to get some of his frag, but I don't need any incentive to give some $ to a film that has Grace Zabriskie in it. Please enter me in the drawing. Hubby and I are great fans of film noir, Barbara Stanwyck and Andy Tauer. Would love to try a perfume that mirrors the noir style. By the way, another great noir film is Sudden Fear with Joan Crawford. Oh my, it sounds beautiful! I would love to be included in the draw. Thank you! I am a fan of Andy Tauer's scents. Please enter me into the draw. Can't miss this draw -- please enter me. Please enter me in the draw. It must indeed have been a relief to produce this perfume free of all those restrictions. Please enter me into the draw too. This scent sounds so intense and dangerous, I'm really curious to experience it. The description makes it feel like something a femme fatale would wear. Please enter me in the draw. 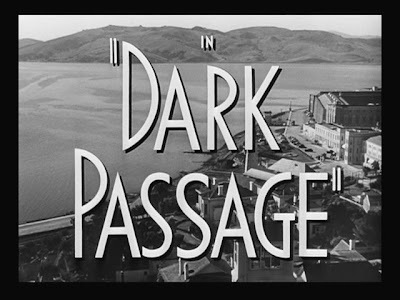 Dark Passage sounds to exciting to miss. Wow this sounds like a gorgeous composition. I'd love to be entered into the draw. Many thanks! Would love to sample this! I've been debating a purchase. Ahhh, this sounds positively dark suspenseful and dramatic, with a hint of mystery and sensual motivation. I would "kill" for a huff. Mwahaha!! Thanks for the heads up. I contributed for the trio of perfumes, soap, and one Tauer. The non-IFRA compliance has me really curious. I hope the project goes through, there are only few days left. OMG, Patchouli makes me gag! I don't know what it is about this fragrance, I can handle patchouli in some scents, but not in others...does anyone know why this is? I would love to see what Andy does with patchouli, especially with rich florals. Please enter me in the draw! If the Dark Passage leads me to bypass the IFRA domain, please take me in! Everything Bout this post and this scent is screaming for me to own this. Please enter me in the draw! Hello! 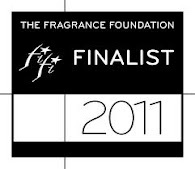 I have a question: when you say that this perfume is not bound by IFRA rules, what exactly does that mean? Thanks so much for any clarification that you might be able to provide! So his perfumes can be rich and vibrant, instead of thin and watered down like most perfumes today. BTW, there is another giveaway of a full purse bottle for this scent on the Home Page right now. Check it out!